Chinese Science Fiction is a fascinating, unique genre that has many interesting authors. Those who may not have read any science fiction before may not know where to start, and those used to Western Science Fiction may be uncertain of their enjoyment of it. 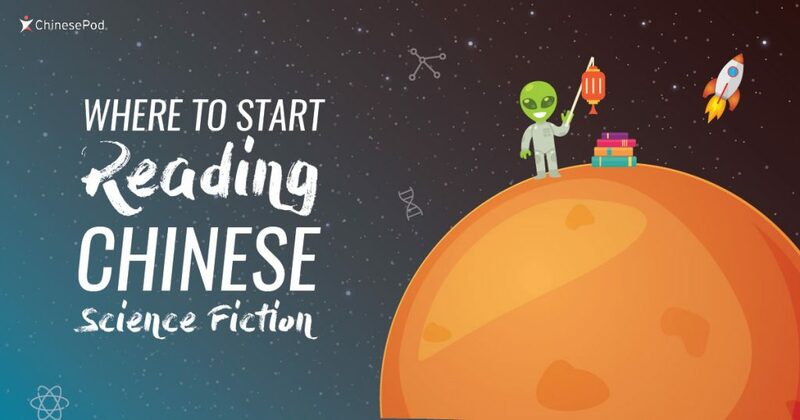 Read on to find out the best place to start reading Chinese Science Fiction to see if it suits you! Magic seems to have always had a place in Chinese literature, starting with the Journey to the East filled with a colorful cast of varying degrees of power that blends into a rich mythology of ghosts and demons. That there has been a surging Chinese science fiction scene shows the continued creativity of Chinese writers, and follows an increasing demand for these types of stories in written form and on our screens. The demand for Chinese Science Fiction is also increasingly popular in the west, so much so that the US-based online magazine Clarkesworld now publishes monthly translations of Chinese short stories in partnership with the Chinese company Storycom. Cheng Jingbo (程婧波 – Chéngjìngbō). These writers are seen as the pinnacle of Chinese Science Fiction and it is worth taking the time to read their stories that cover many topics: filial piety, modern consumerism, urbanization, the surveillance state and more. To finish, the book has a collection of essays at the end such as one entitled “What Makes Chinese Science Fiction Chinese?”, that offer interesting insights on this genre, saying that it bridges a gap between the “Chinese Dream” and reality. My favorite short story from the collection is “Tong Tong’s Summer” 童童的夏天 (Tóng tóng de xiàtiān) by Xia Jia (夏笳) which can be found in Chinese with its English translation. It explores a world where robots are brought into households to perform a carer function for the elderly and how it affects one family in particular through the eyes of a young girl: Tong Tong (童童 – Tóng tóng). For those that don’t want to read an entire novel, short stories are the best way to sample the genre without having to dedicate as much time. 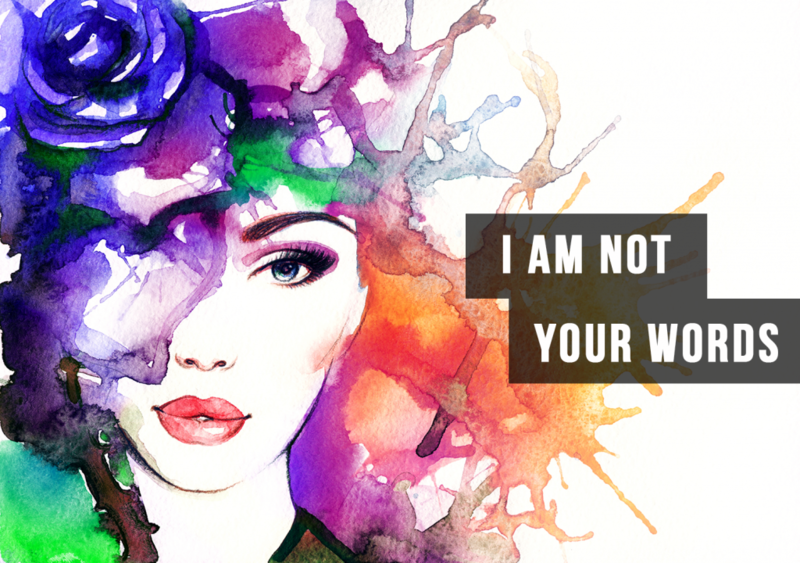 Hopefully, you will be pleasantly surprised and maybe discover a favorite new author! Let us know about your favorite Chinese authors and novels in the comment section below. I’m definitely turning into a 刘慈欣 fan! I’ve found the best way for me to break into Chinese sci-fi is dramatized audiobooks. The 酷听听书有声大全 app has lots of them. I started out with listening to the zombie-comedy-adventure story 《我当阴阳先生的那几年》by 崔走召, which, once I learned the vocabulary for the first 5 chapters, actually became quite easy to listen to. 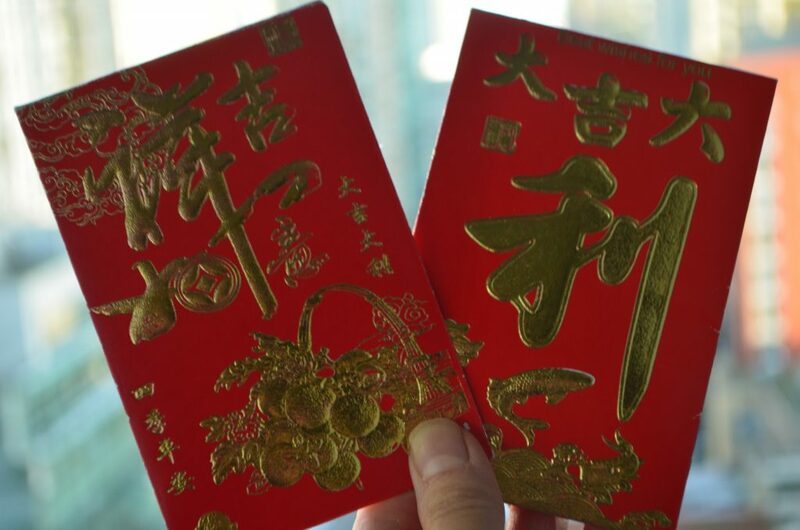 I’ve since moved on to 刘慈欣, which is much harder than 崔走召. I started with 《地球大炮》and absolutely loved it. I of course had to listen to each chapter several times before I really grasped what was going on. I then got my hands on an English version, and was pleasantly surprised to find that I didn’t gain a whole lot of new insight by reading the English. I’ve listened to several of his other works, such as 《流浪地球》, and I’m hoping to work my way up to 《三体》, but have yet to find a decent dramatized audio version. Nice! Thank you for the interesting article. I know ScieCoin is creating a new marketspace for data exchange which will be a great breakthrough in science.